HAGERSTOWN, MD - On Friday, August 29, the Washington County Public Schools superintendent Dr. Wilcox was kind enough to meet with the WashCo Chronicle Editor to provide a demonstration and discussion on Social Sentinel, the service being used to monitor social media for threats against our county's schools and students. One of the key points which was stressed by Dr. Wilcox is that Social Sentinel is only a small part of WCPS approach to keeping Washington County students safe, and is only a supplement to physical security measures which are already in place, such as security vestibules and security cameras across the county. While security cameras are in place on a county-wide, centrally monitored network, currently only Middle and High schools are being monitored by Social Sentinel. Social Sentinel is currently under a one year contract with WCPS, for approximately $20,000. The agreement between WCPS and Social Sentinel is publicly available by contacting WCPS. An Open Letter to WCPS Regarding "Social Sentinel"
The following letter is being sent to Washington County Public Schools to address the recent community concerns over "Social Sentinel". Any response received will be published in its entirety. There has been a lot of concern lately over the "Social Sentinel" software, which is going to be used to monitor social media in Washington County. Particularly, growing concern has been seen over the possible use of Social Sentinel for monitoring completely unrelated to safety and security, such as monitoring parents' posts involving "Common Core" or other relevant issues. This has generated a lot of hostility towards WCPS from parents, and even teachers. Transparency and openness is crucial to the operation of any government. As such, I am asking you, on behalf of all concerned parents and other members of the community, to be completely open and honest about what is being monitored by Social Sentinel. By being completely transparent and open about what Social Sentinel is doing, and how it is being used, the community of Washington County will most likely be willing to work with WCPS, not against, to ensure that our schools are safe and secure. I look forward to publishing your response in the WashCo Chronicle. In order to help Washington County voters be as well informed as possible, I have sent the following questionnaire to all Board of Education candidates. I am the editor of the WashCo Chronicle, and currently working on covering local elections. Since you are a candidate in the November Gubernatorial Election, the following are the questions I wish to cover as part of the WashCo Chronicle. Your assistance with this will be appreciated! All responses will be published as received, and no editorial comments will be added. Nothing will be added or removed from your response, so that voters can see the "raw" story. All candidates are being sent the same questions. 1) Why should the citizens of Washington County vote for you to become a member of the Board of Education? 2) What do you feel the most important challenge is facing today's students? How can the county overcome this challenge, and meet the students' needs? 3) What has been your biggest challenge in your campaign so far? How have you overcome it? 4) How do you plan to improve the educational environment for our students? 5) An issue on everyone's mind lately is Common Core. 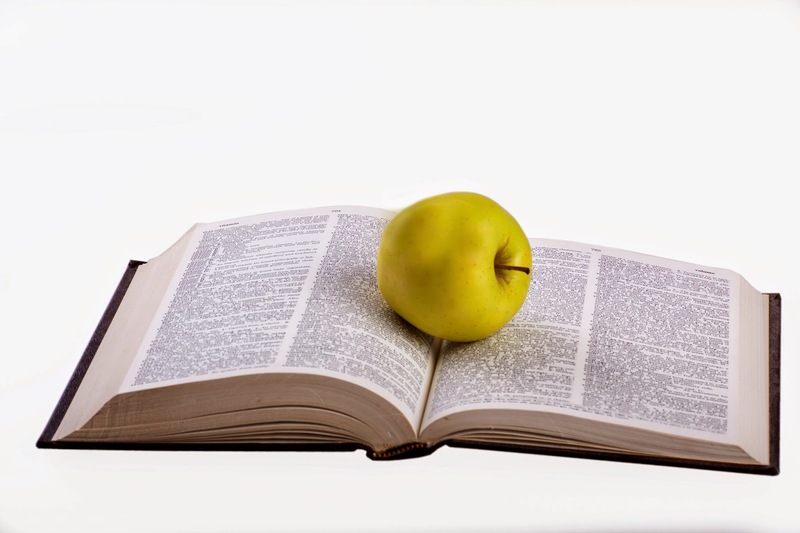 What are your thoughts on Common Core? Should WCPS implement this national standard, should only local standards be developed to meet local needs, or a combination of both? Please explain. 6) Do you feel that it is more important to elect same-minded individuals to the Board of Education, or more important to elect those with dissenting points of view, to provide a broader range of options? Please explain. 7) An important part of life is learning from the past, and relaying those life lessons to our children so that they can also learn. What is one of the toughest personal challenges you've faced in your life, and how have you overcome it? 8) Do you have any closing remarks you would like to share? Thank you very much for participating in this questionnaire, and I look forward to publishing the results. The above was emailed to all candidates who made it past the primary. This list will be updated as the candidates respond. HAGERSTOWN, MD - Washington County Public Schools Board Member Karen Harshman's home will go to foreclosure sale on September 5, 2014. According to Alex Cooper, the auctioneer, the home at 11102 Dolores Ct. in Hagerstown has a principal balance of $498,750.00 and an original interest rate of 2.625%, and the loan is currently in default (foreclosure). The home will be sold outside the Court House, 95 W. Washington St., Hagerstown, MD 21740, on September 5 at 2:16 PM. Harshman is currently an incumbent in the upcoming Board of Education elections this November. As a Board Member Harshman is, among other duties, responsible for developing, approving, and managing the budget of Washington County Public Schools. "I am sorry, but I do not discuss personal issues on business e-mails. Karen"
More information can be found in Alex Cooper's auction ad. Note from the editor: The foreclosure sale was cancelled shortly before the auction. 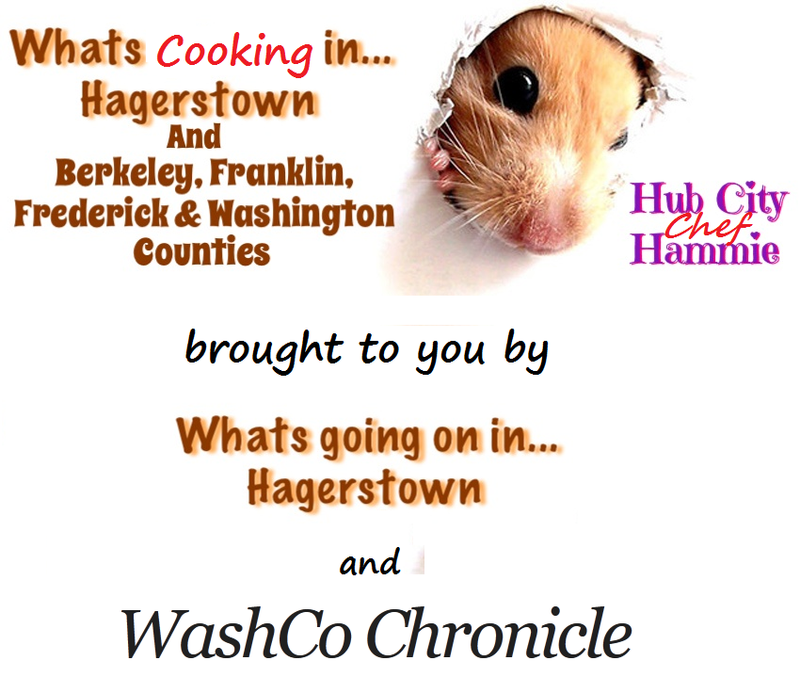 Whats going on in Hagerstown and the WashCo Chronicle have partnered to create 100% FREE community cookbook (eBook). This cookbook will be made available at NO CHARGE as an electronic download. This download will be licensed so that it can be taken to a print shop such as Staples and be printed by anyone who wishes to use it. (see http://creativecommons.org/licenses/by-sa/4.0/ for license details). All submitters will receive full attribution for their recipes and photos. How you can contribute - Post in this thread at Whats Going on in Hagerstown your ORIGINAL family recipes and/or photos for inclusion in the cookbook. In order to be included in the first edition of the cookbook, all submissions must be made by August 31, 2014. Thank you for participating, and we can't wait to see the final result of this exciting project! We do ask that you please keep non-recipe or photo comments to a minimum. Please note we reserve the right not to include inappropriate recipes or photos. Thank you!